Remember those assemblies from high school when someone who’d really lived life came to speak about the terrible decisions they’d made? Well, the kids of Central High School get schooled in how actions have consequences when their principal (Keegan Michael Key) invites Donny Herrera (Jordan Peele) to lay down some truth. 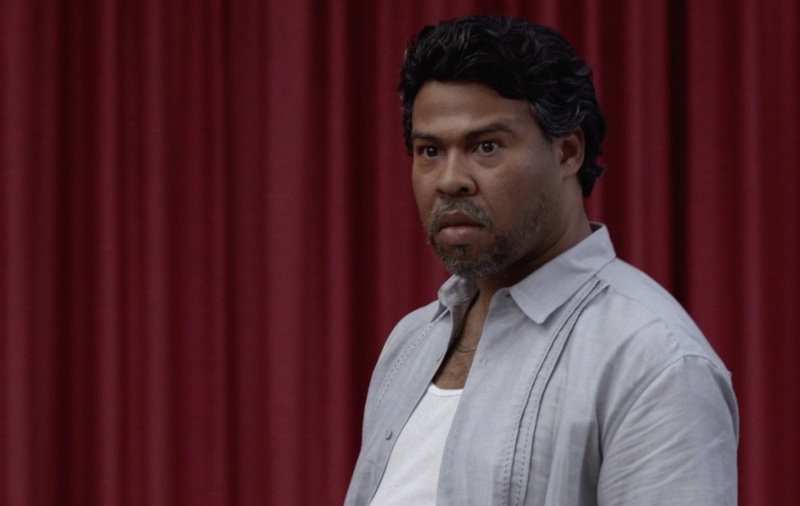 "Key and Peele" airs Wednesdays at 10:30pm on Comedy Central. Check out the clip below, and take that milk off your head.